Marshall Stamping has been a manufacturer and distributor of high quality building products for over 60 years. Their 75,000 sq. ft. facility on 21 acres is nestled in the hills of western Pennsylvania about 25 miles north of Pittsburgh, PA. Marshall Stamping products are mostly used in residential and light commercial construction. Columns, Jack Posts, Trench Drains, and Area Walls are the centerpieces of their product line. 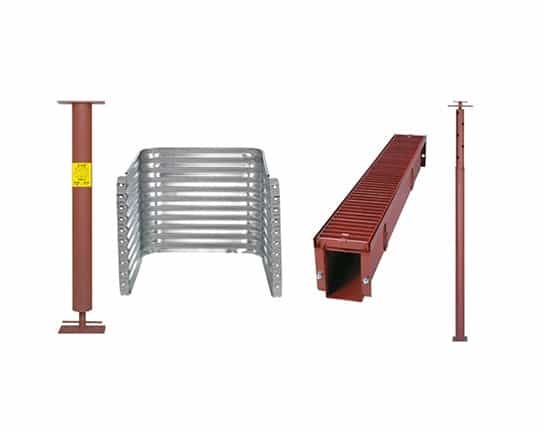 Marshall Stamping also manufactures and distributes additional products and accessory items related to building foundations.